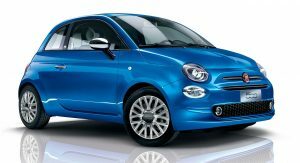 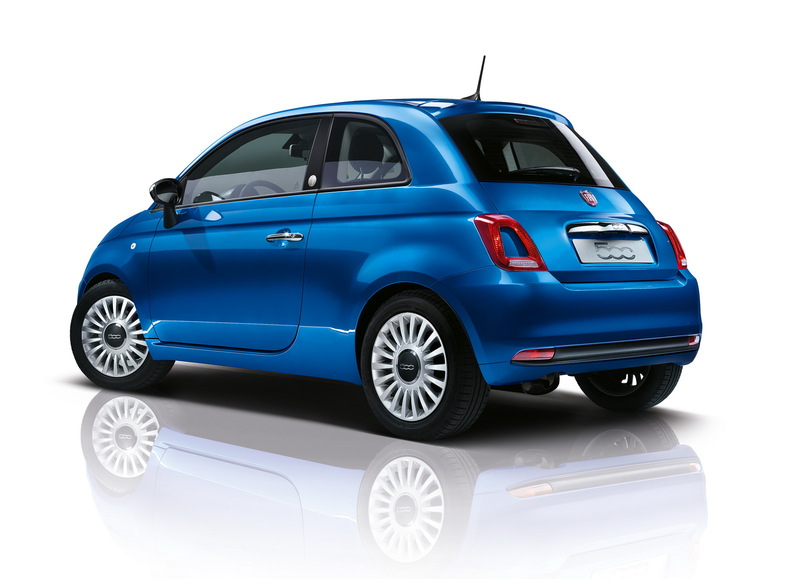 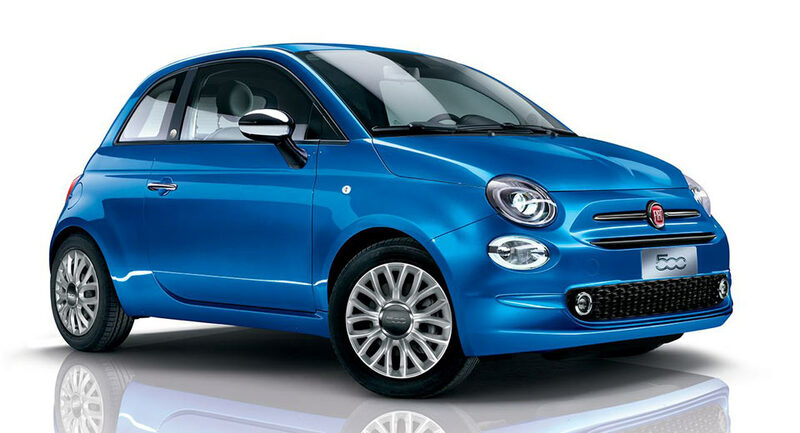 Fiat have released yet another special edition of the 500 following the 500-60th, which was unveiled earlier this week in order to celebrate the Cinquecento’s 60th birthday. 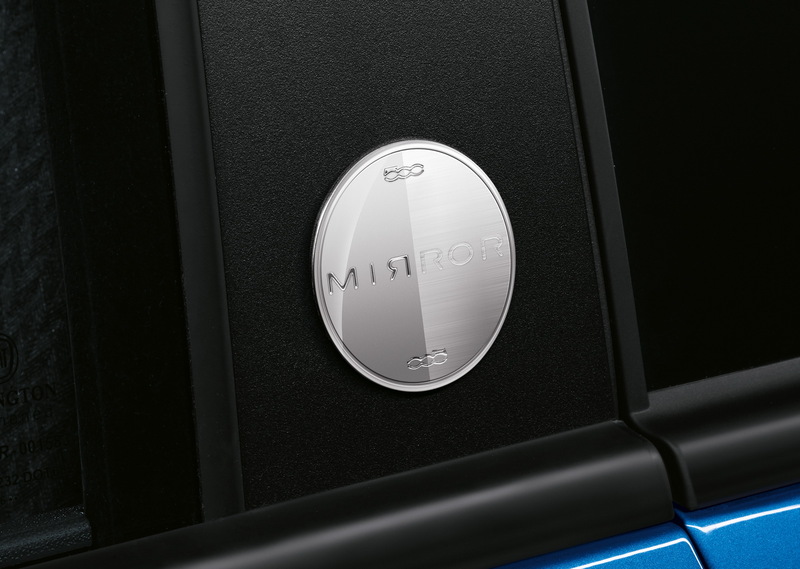 Christened the 500 Mirror, this car was on display at the 2017 Geneva Motor Show and is available in two configurations: hatch and convertible. 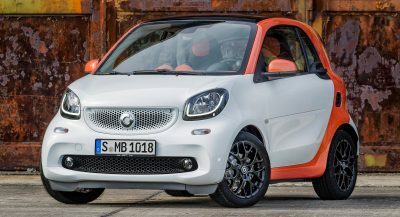 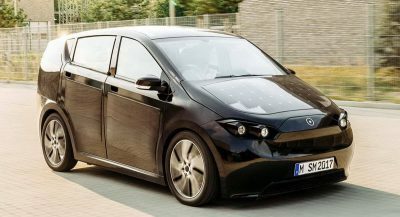 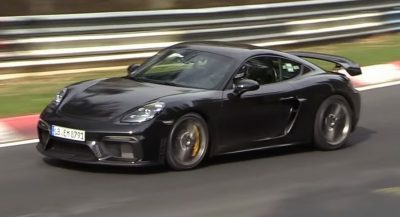 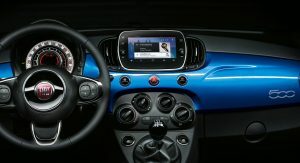 It also targets millennials “who love new technologies and want to drive a car that is always connected and packed with contents”, Fiat writes, and as a result, it’s equipped with a new smartphone integration system. 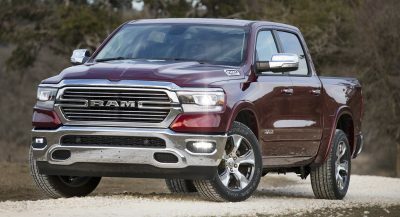 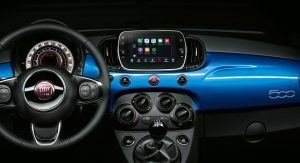 Added for the first time on a Fiat model, it lets users access the main applications of their intelligent devices on the 7-inch screen Uconnect system that is integrated into the central console, which brings Apple CarPlay and Android Auto support. 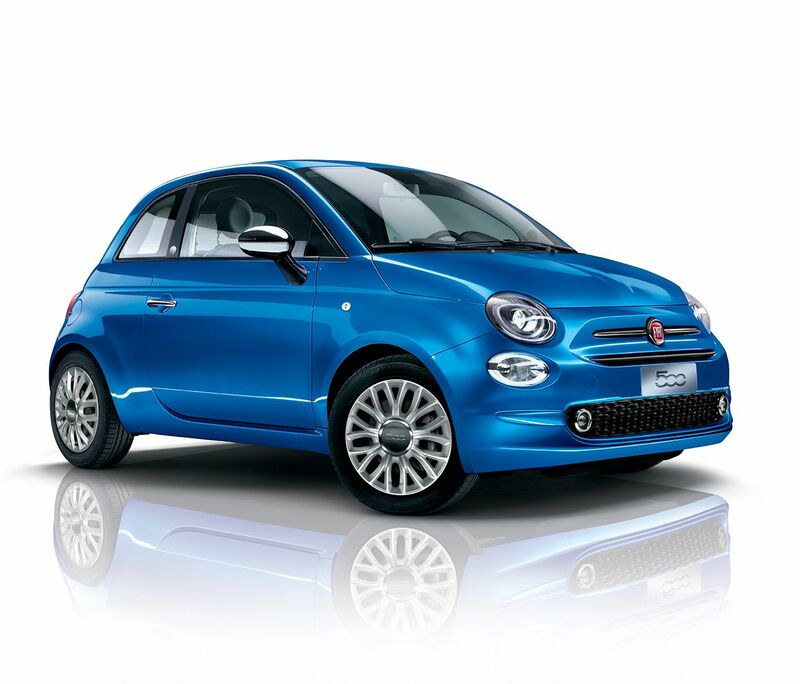 Moreover, the city car is also enhanced with other tech and safety features that include the cruise control, speed limiter and rain & dusk sensors, some of which come as standard, whereas others are available on demand. 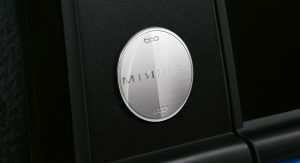 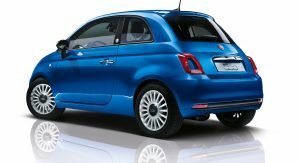 Fiat will offer the 500 Mirror Special Edition with 1.2-liter and 0.9-liter TwinAir petrol engines, producing 69 HP and 85 HP respectively, alongside the 1.3-liter MultiJet II diesel, rated at 95 HP.